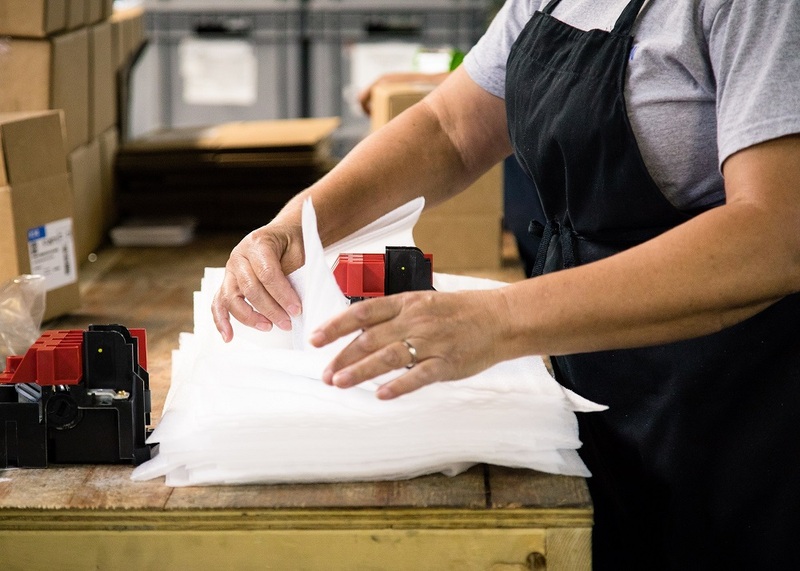 At Southern Assembly & Packaging, in addition to our assembly services, we can also provide complete contract manufacturing services. Our purchase component program saves our customers overhead costs, purchasing costs, inventory costs, freight costs and receiving and inspection costs. Need more floor space? Don’t build a new plant! Outsource your sub-assembly to Southern Assembly & Packaging.